Almost 1,000 people in Illinois lose their lives in auto accidents every year, and over the last five years, there have been more than 80,000 injuries per year on Illinois roads, with more than 10,000 of those car accidents resulting in debilitating injuries. Every hour, more than nine people are injured on Illinois roadways, with most of the injuries occurring in the Chicago area. If your life has been turned upside down by a car crash that was caused by another driver you may need the help of our skilled & experienced car accident lawyers. Contact us today and we will work hard to get you the settlement that you deserve. 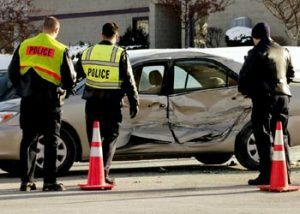 Enlist an Expert Car Accident Attorney! When you need a skilled car accident attorney with the leverage of over 35 years of legal experience – Call Schaffner Rabinowitz & Feinartz, PC! 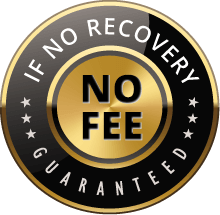 Plus, you pay NO FEE unless our attorneys are successful in settling or litigating your case! You don’t have to go downtown to get experienced legal representation of the highest quality. We have collected millions of dollars for our clients.